Announcing the Employee Design Challenge Top 10! 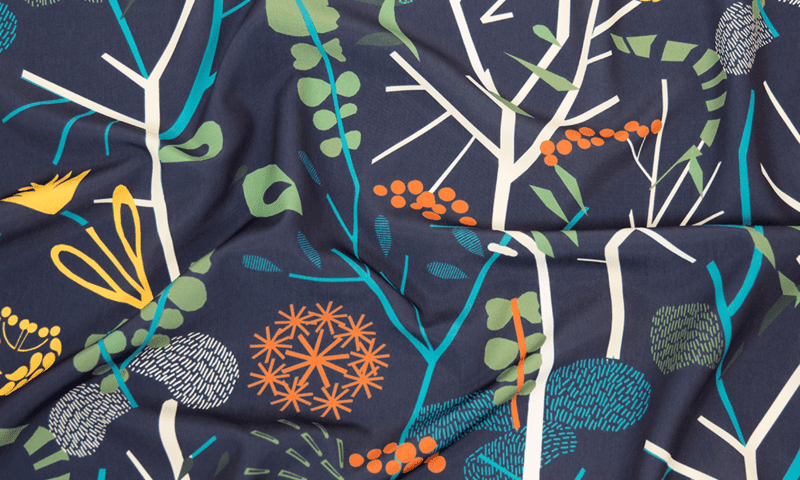 For this special challenge, the tables have turned and this time the Spoonflower community voted on designs created by Spoonflower employees! Deft creativity and inventiveness abound! Inspired by the SpoonChallenge: Design-A-Day prompts, the theme for this year’s Staff Challenge was Abstract! Check out all the top ten winners and give a big cheer for “Foliage” by hanna_m! [Read more…] about Announcing the Employee Design Challenge Top 10!